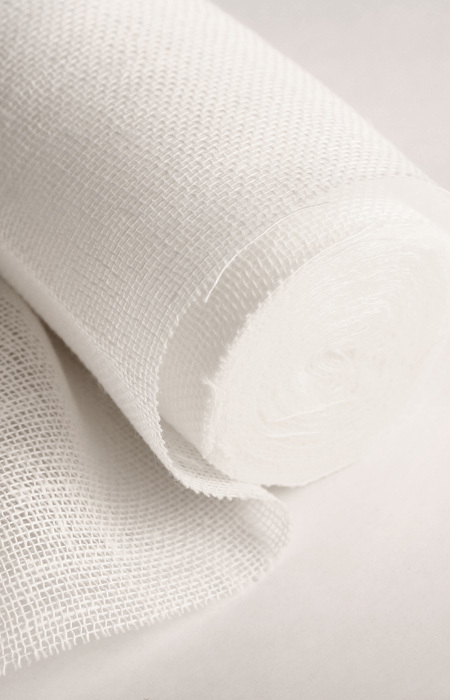 Salvadori is a leading Italian company operating in the market of specialized medical gauze and surgery kits. Located in Scandicci, near Florence, Italy, Salvadori is part of STS Medical Group. Its origins date back to 1907, when Luigi Salvadori founded a company providing the wholesale of sanitary products. A few years later, Salvadori SpA evolved into an industrial company for the production of medical clothing and plaster bandages. Over time, the Company further developed and by the 1990’s was a leader in the Italian medical clothing market—for both pharmacies and Italian hospitals—thanks to investments in research and the development of innovative products. 1994 was a year of significant structural change for the company with the establishment of a production plant in Sandanski, Bulgaria and the repositioning of Salvadori SpA as a trading company. The company maintained design and planning services; marketing and logistics; information technology; corporate strategy; and control and trade in Italy. Today, the Company is a leader in the Italian market in specialized, advanced and customized medical clothing, distributing medical devices as well as procedural kits for surgeries. Salvadori’s products are provided to customers such as hospitals, ASLs (local health services) and nursing homes. Its products can also be found in supermarkets, through wholesalers and in Italian pharmacies.